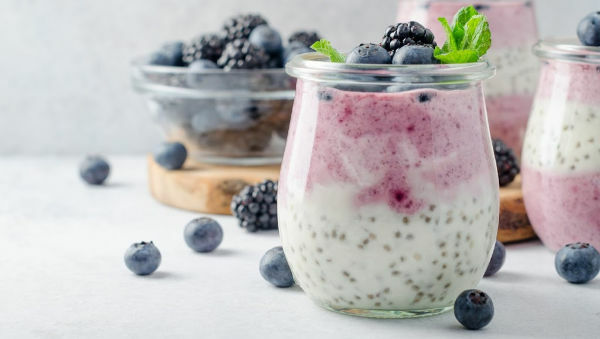 Chia seeds are packed full of good stuff! They’re a great source of fibre and protein, contain all 8 essential amino acids and are a great source of Omega 3. 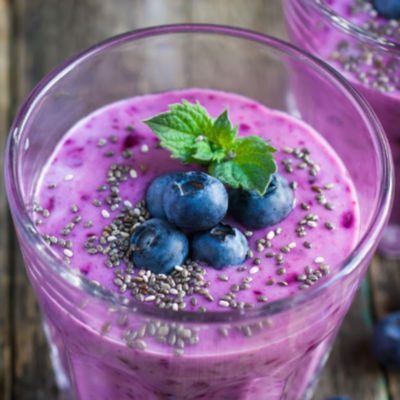 Chia seeds are also packed full of vitamins and minerals like calcium, magnesium, zinc and folic acid. 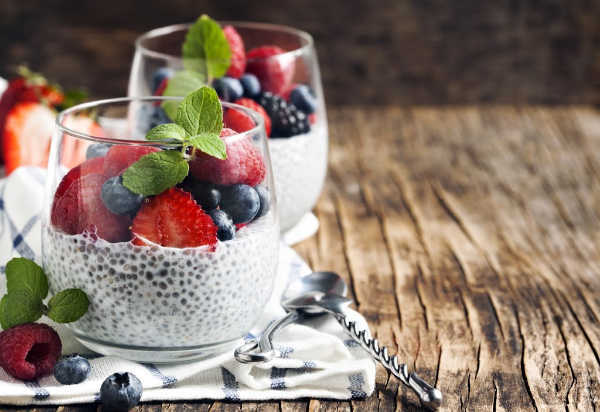 Did you know that chia seeds can absorb up to 8 times their weight in water?! Allergens: May contain traces of peanut, soya, nuts & sesame.